Home STRENCORTM Commercial Flat Bench STRENCORTM Commercial Flat Bench STRENCORTM Commercial Flat Bench STRENCORTM Commercial Flat Bench STRENCORTM Commercial Flat Bench STRENCORTM Commercial Flat Bench STRENCORTM Commercial Flat Bench StrencorTM Commercial Flat Bench is a heavy-duty bench made for any home or commercial gym. This bench is 50"x17" wide with a 3" thick pad that is bolted securely on top. 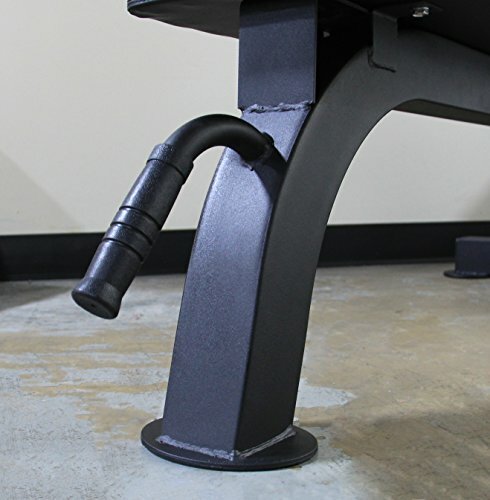 With a fixed handle and casters at the base, moving this bench in and out for workouts is easy. Easy assembly. Tools included. 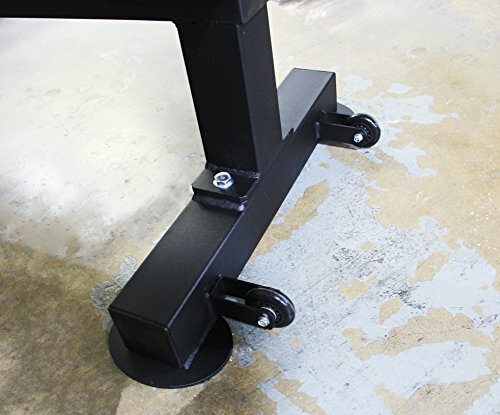 Handle & Casters for easy moving and storage. 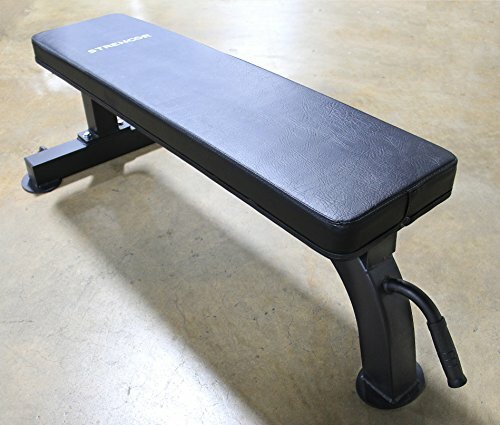 Bench Dimensions: 50" x 17"
If you have any questions about this product by Strencor Fitness, contact us by completing and submitting the form below. If you are looking for a specif part number, please include it with your message.